← “Fur-ever Friday” Week 39 Update – SCARLETT ADOPTED! On Sunday, July 19th, at approximately 9:45 pm, Officers with the Wichita Falls Police Department were dispatched to the 2200 block of Filmore in reference to a burglary in progress. Upon arrival, they located the suspect, who was later identified as 31 year old Robert Molina of Wichita Falls, on the front porch of the victim’s residence. Molina told Officers that he had been in the residence. It appeared that the residence had been ransacked and several items, to include musical instruments and a laptop computer, were set aside. Molina stated a family member gave him permission to be there. Officers were able to make contact with the victim, who was related to Molina, and advised Officers that Molina did not have permission to be in the residence. 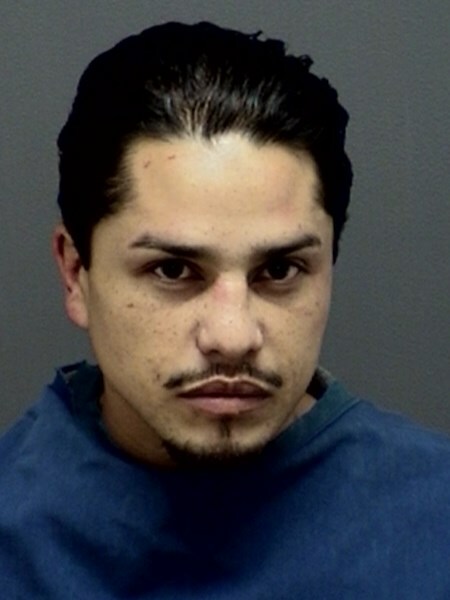 Molina was arrested for Burglary of a Habitation.